...adores his big brother. lucas says bu-bba and it is so precious! if you ask him where bubba is or start calling bubba he gets so excited! ...thinks he is so big. he likes to eat anything that i am eating. including chocolate, which i love. 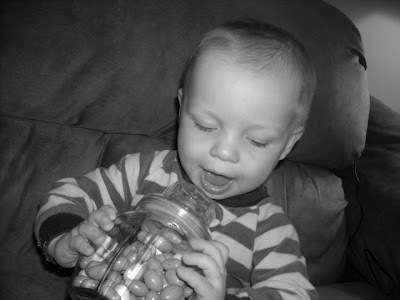 the fact that we already have easter candy in a jar at home, proves my point! he has 10 teeth now, the 8 in front and 2 top molars in the back, so that's why he thinks he can eat anything and everything! ...may or may not have grabbed a whole robin egg and stuffed it in his mouth. i couldn't rightly say! ...still crawls super fast. 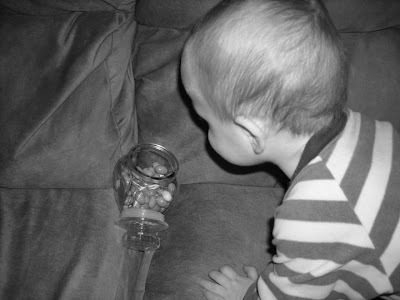 he has just started getting up on his knees, then getting up on just one knee. so i think he will be pulling up to a standing position by himself soon. he is getting his balance more and more each day. it's only a matter of time before he starts walking! 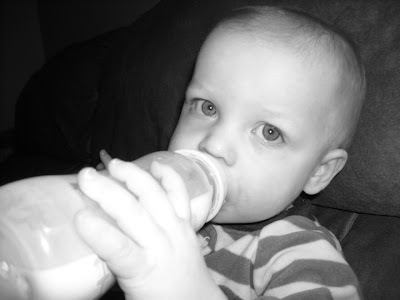 and he still gets a morning and bed time bottle. i'm not ready to give it up yet. it is milk though, and not formula, so we are making progress! 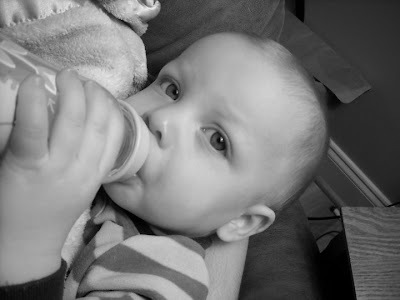 he's just too stinkin' cute with the bottle! these are the good ol' days! ...knows just how to make me smile! ...loves lucas and is seriously the best big brother ever. i mean look at the smile of pure joy! 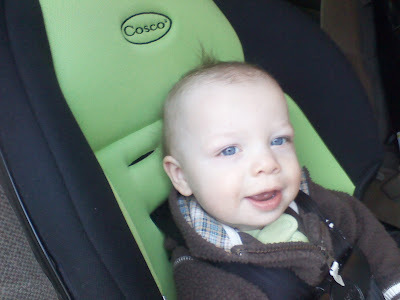 ...has a cowlick (or 2) in the front. no matter how he wears his hair, you can see it. i used to hate it, but now i just embrace it. ha. it is just another unique thing that makes him trace! 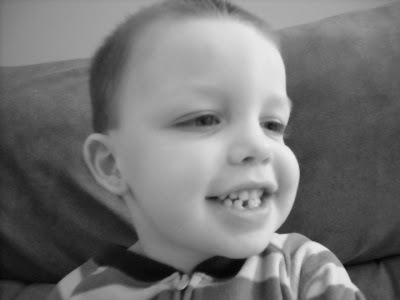 ...will turn 3 in a week. but of course he will always be my baby. always. 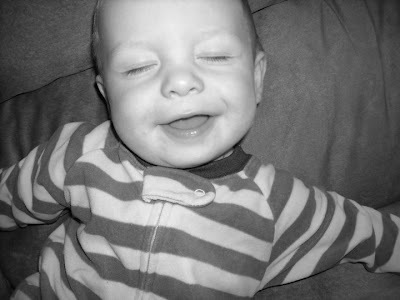 ...is cute even with his eyes closed! 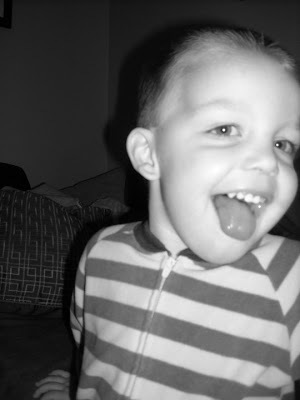 he sure acts silly when the camera comes out! 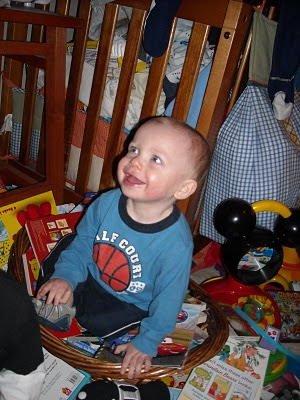 ...is growing so fast, and wearing big boy underwear these days. potty training him has been fairly easy. i am so very proud of him! ...fills my heart with joy! 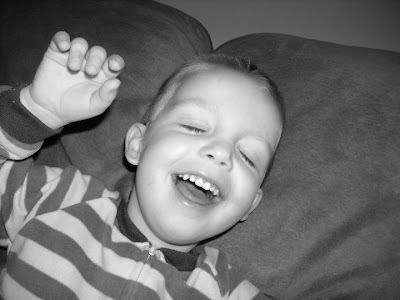 i love hearing him sing praise songs... his favorites are my savior lives, sing sing sing, and happy day. his child-like faith amazes me! thank you lord for trusting me with him and allowing me to be his mama! seriously... could lucas be any cuter? 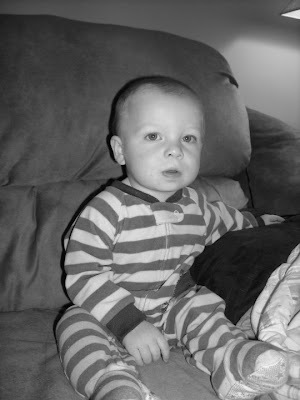 i asked nate last nite if trace used to be this cute... and he said, yeah, i'm pretty sure he was! :) i took this pic on my phone the other morning. it's not a great quality, but i had to have some kind of pic to show ya'll. what's a blog without a cute pic? ha. look at those baby blues... and look- i greased up his hair! mom says i am dreaming when i say he has a mohawk, but he really does have a small one in the back!! look close! there's not much to blog about. our life has been pretty quiet lately. last friday i went home sick from work... boo! a head cold and body aches made me feel quite miserable! so nate took trace to see team impact at first baptist trussville. josh took caden, and jeff took turner. so my boys met up with them and apparently they had a blast! trace was so funny... before they left i told him they'd go see the strong guys who were gonna break things. and he said "are they gonna break me?" it was cute as can be. when i asked him if he had fun, he said "YEAHH! those guys broke stuff, like ice and wood and stuff!" then he demostrated how they karate chopped things! i'm thankful nate was able to spend some time with him, and also give me some time to rest! saturday was kinda crazy, nate had a few meetings planned, so i was home with the boys. but i did manage to get out for an hour or so and "rest" in the massage chair and get a much need pedicure. ahhhh. just what the dr ordered! ha. it had been about (insert gasp!) 2 months since my last one! my toes look and feel much better now! :) then sunday after church we all went to eat for nate's birthday... which will be this saturday but he is going to be working at birmingham tres dias # 22, which is an awesome ministry we have been involved in for over 4 years. i can't believe it's been that long! 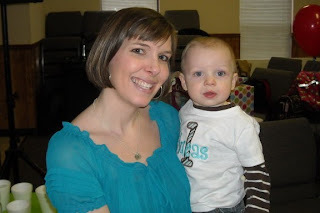 he will serve with a bunch of men this thur-sun, then i will be gone next weekend serving with the women! i love when nate is able to get away and be with a bunch of awesome godly men, and the same for me on our weekend... but it is a sacrifice for sure. the time, money, meeting, but most of all, being away from the family. it is a nice time to retreat though, and get away from the things of the world and focus on god for 3 whole days! we definitely get rewarded and blessed while we are there! so anyways... back to the birthday lunch this past sunday :) we went to applebees. and when i told the hostess 10 adults and 6 kids, she looked at me like i was crazy! we finally got seated and then enjoyed a great meal and fellowship with the whole fam! meme and i both had told the servers that it was nate's bday, so when the whole team at applebees came out singing and clapping, he was a little embarrassed... but he was a sport, and got a free sunday so i think it was worth it! ha. well that's our weekend. and nothing has really happened since. 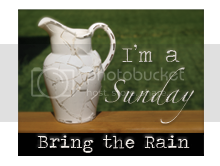 i'm feeling mostly better, still hanging onto a sinus headache that is driving me crazy! i hope it goes away soon... b/c i gotta be well to take of the boys while nate is gone this weekend. i love my boys, but man, they wear me out! i know we will have fun though, and daddy will be home before we know it! 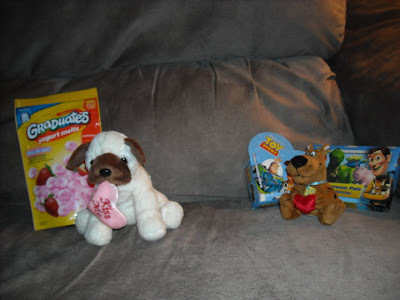 my parents offered to watch the boys while we went out on a valentine's date! 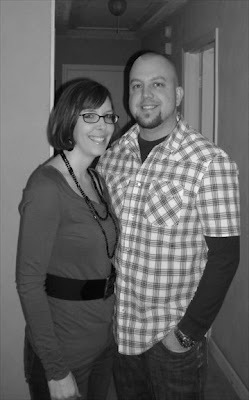 so nate and i got all dressed up (well for me, that just means getting out of my pj's on a snowy saturday- ha!) and went to see a movie and then had dinner. we saw dear john... it was good, different from the book for sure. i didn't really like the ending of either one, but oh well! then we went to one of our favorite places for dinner, logan's! we had to wait a while since there were so many people going out for v-tines, but we enjoyed the time away from the boys! our food was delicious, as always! sunday morning we exchanged our cards/gifts with each other. funny how nate and i both were thinking CHOCOLATE! :o) the kids loved their goodies too. here are a few pics! 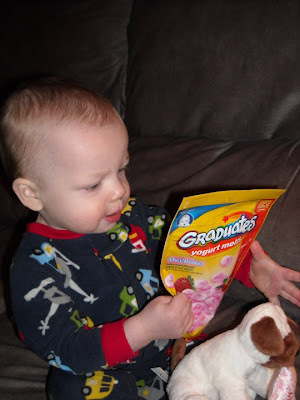 lucas got a sweet little puppy dog, and these yummy yogurt treats that he loves! 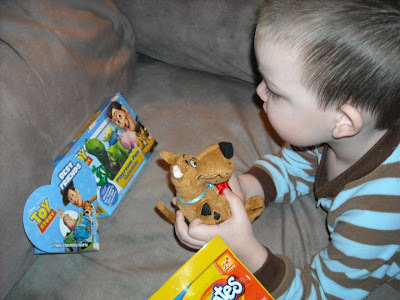 trace got scooby and toy story. awesome! the boys checking out their goodies! my littlest sweetheart lucas! don't you just love that grin that lights up his whole face? 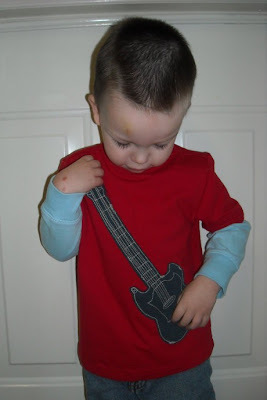 trace showing off his new guitar shirt... he LOVES it. 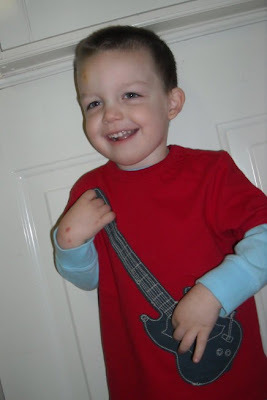 as you can tell, he plays it like it is a real guitar. sooo cute! love this boy! hope ya'll had a great valentine's too! 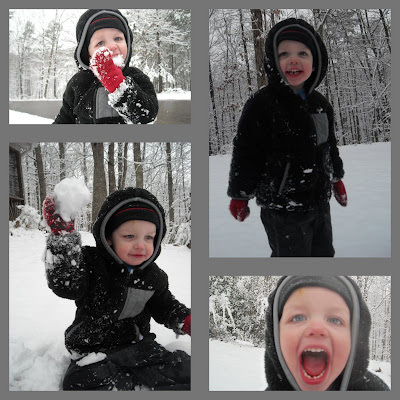 trace was so cute and absolutely LOVED the snow. here are a few things he said that i knew i needed to write down or i'd forget them!! * it's snowing, i can't bewwwweeeeve (believe) it! * the snow is maMAZIIIING! (amazing!) * it's wike (like) ice! * it's soooo feeeewizing!! (freezing) *when the sun comes out, then we can go play in the snow! (this was before 8 am saturday morning! )* oh, and one more thing. i got it on video so will try and load it later. 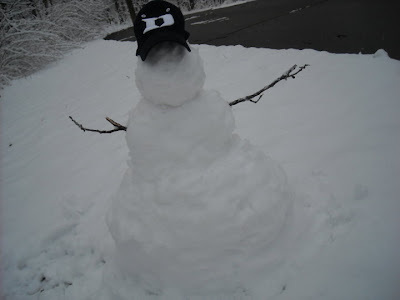 but when we were outside, i asked him who made the snow. he said "god!" 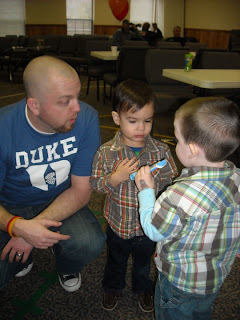 so i was prompting him to say his verse they've been studying in awana's, (god made everything) and he said " GOD. LOVES. SNOW." it was SOOO CUTE! :o) of course we rarely get snow in alabama. so when we get it, we are shocked, ecstatic, and cold! :o) the forecast for friday, feb. 12, said we could possibly get 1-3 inches of snow in birmingham. we tried not to get our hopes up, since so often the weathermen are wrong! there wasn't any snow when we woke up, so nate and i both had to go on into work. by 10 am, it started snowing. 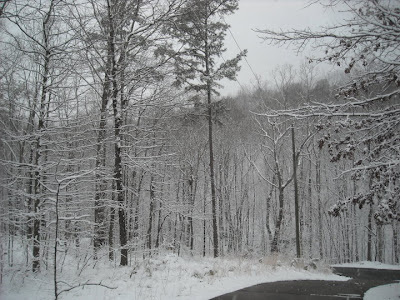 shortly after the snow began, the temps started dropping and the snow started to stick! nate got off work about 11 and headed to get the boys from meme's. by 11:30, there was a LOT of snow coming down and sticking to the grass, cars, everything! so we were dismissed from work as well!! 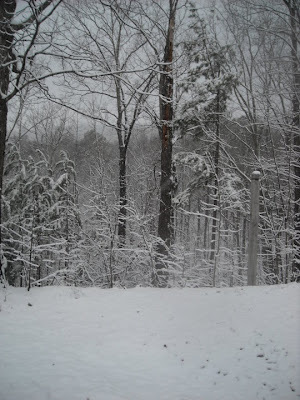 by time we got home, there was already at least 2 inches of beautiful white fluffy snow at the house. 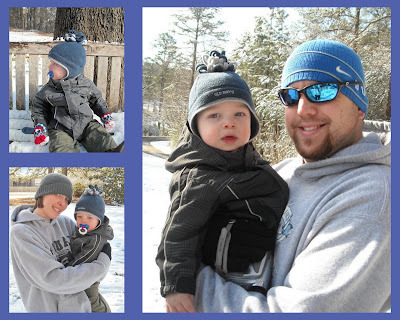 we made trace take a nap, and as soon as he woke up i bundled him up and the 2 of us went outside to play in the snow! 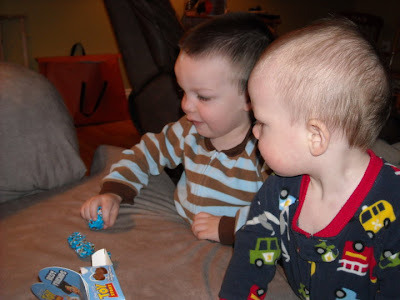 (nate stayed in with lucas.) it was still snowing the whole time we were playing in it! i think we had at least 3-3 1/2 inches at our house. it was absolutely beautiful. and we had a blast playing in it! trace loved eating the snow, making snow angels, snowball fights, making a snowman, and most of all, he loved rolling down the hills with me. 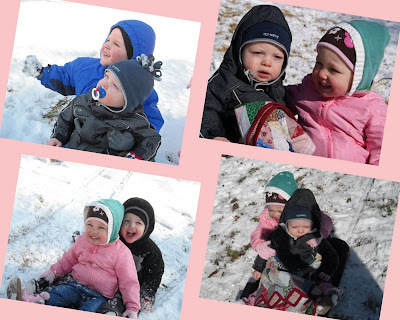 we had so much fun on friday playing in the snow! i took a few videos that i will try and add later. for now, enjoy the pics! this is one of my favs! look at that sweet face! 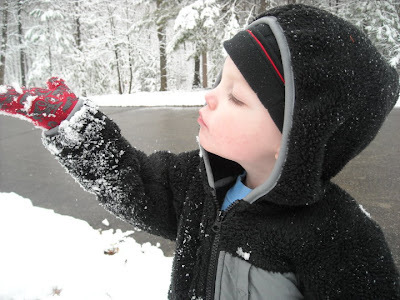 trace = lover of snow! so when we went to bed friday nite, i was thinking the snow would probably be gone in the morning. NOPE! mom and dad said they had a whole yard of fresh, undisturbed snow, and sleds as well! so we loaded up and met josh and shannon over there. 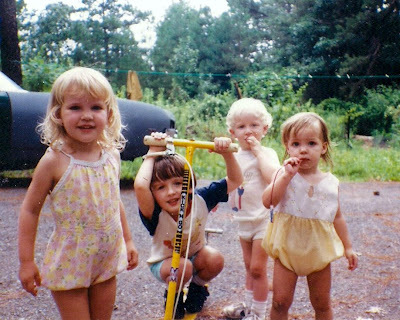 it was so fun to watch the 4 cousins playing together. lucas wasn't very impressed. at all. he never smiled, but also never cried! i think it was just too cold for him! 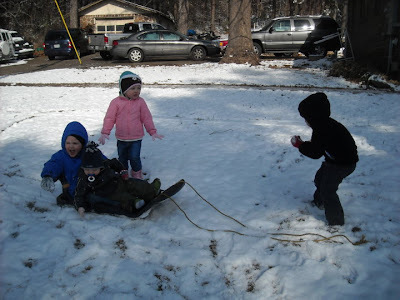 but he did take turns sledding with caden and lala! they are all so protective of him. it's so sweet! 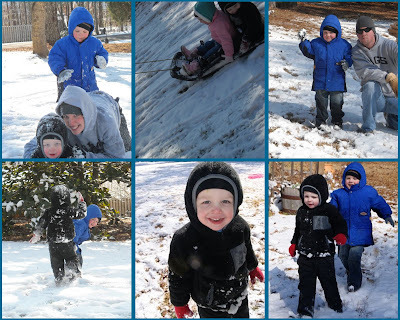 bitsy and poppi played in the snow with us, and poppi pulled the kids on sleds behind the lawnmower :) they had a blast! more snow fights and rolling down the hill wore me out! i seriously am B-A-D out of shape. every muscle in my body is sore from pulling the kids up and down hills and running from josh's snowballs! 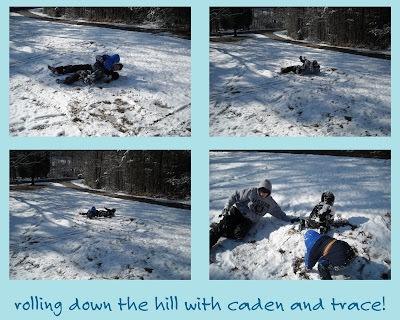 i think the reason i am most sore is from holding trace and caden next to me and rolling ALL THE WAY down the hill!! arms and legs were flailing but they were followed by screams of delight! i acted like a big kid! 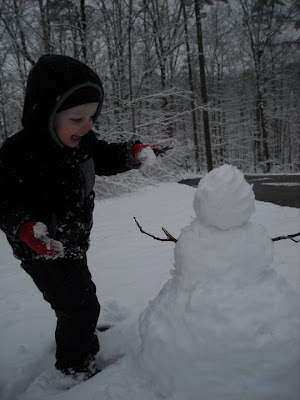 but since this was the first big snow our kids remember, we wanted to do it up right! after we were almost frozen, we went in and changed into dry clothes. there was a huge fire going, and bitsy had made snow ice cream, and hot chocolate! 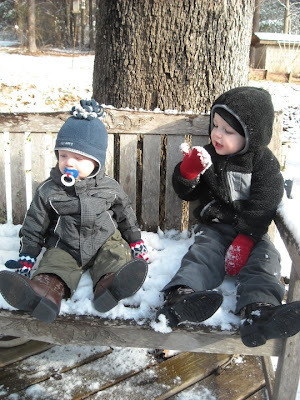 we had so much fun in the snow!!!!! see, lucas was not impressed! taking turns on the sleds! 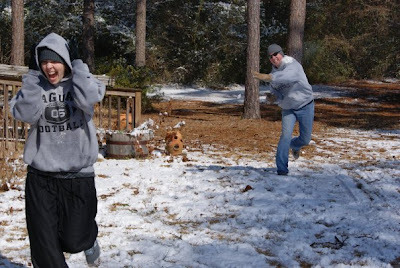 yes, josh and i had a snowball WAR! it was fun. shannon took this pic... crazy action shot, you can see the snow flying as it's about to hit me! maybe it will snow again soon? i was so kidding when i posted the title as blizzard of twenty-ten, but i have seriously heard this might be the year for us to have another blizzard. i remember in '93 when we got 18 inches of snow. 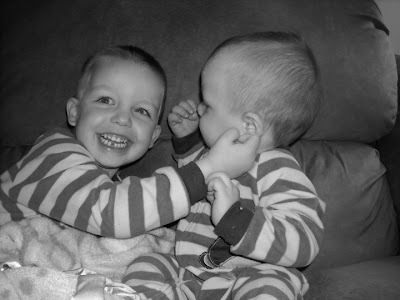 it was fun, and i'd almost love it again, but with 2 lil boys, i would hate to think of losing power for days on end. so i think i'll take the 3 inches here and there over a blizzard anyday! :o) the snow sure was fun while it lasted! now for the good news! check out this cute little (happy!) guy. these pics crack.me.up. 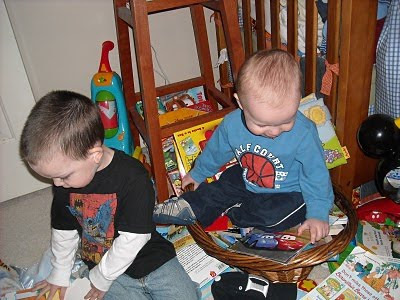 notice lucas climbed up in his basket of books and is just chillin. like he is king of the mountain! 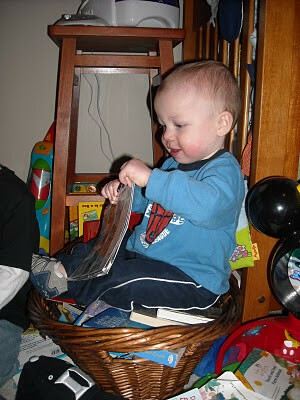 :o) it's a wonder he could even find the basket in all this mess. i'm sure i've mentioned trace is so into scooby doo. but if you think it is b/c he has no other toys, please think again!!! so you see this mess that is their room? WOW! looks like a tornado came through, and left toys in it's path. kinda ridiculous huh? 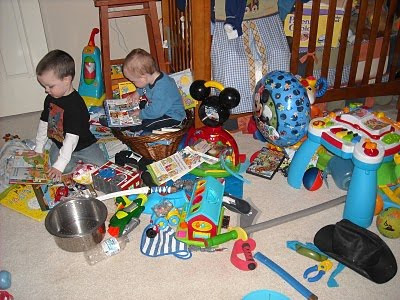 there's hardly any point in cleaning them up, b/c a few hours later, or sometimes minutes, it ends up like this again! 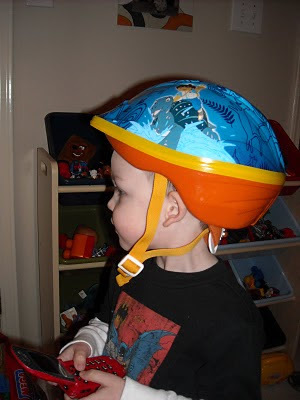 sad thing is, trace needs to wear this helmet all waking hours of the day. 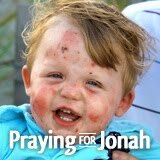 the poor kid walks around in his own little world, resulting in bumps and bruises all over his body! his most recent boo boo was made when he apparently ran smack into the open van door. yep, bump, bruise and cut that he now proudly shows off when not covered by his diego bandaid. i joked to nate and said... if only he'd been wearing his helmet. ha. both trace and lucas are 100% B-O-Y! don't ya think trace looks so big in this pic? he and lucas are both growing so fast it's hard to believe! speaking of growing... i took lucas to the dr for his 12 month WELL visit yesterday. 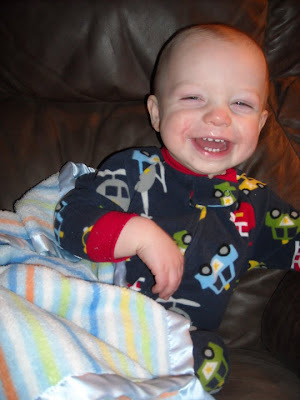 YES, he is FINALLY well after being sick for 6 months! 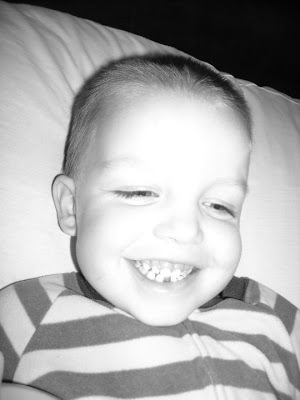 he got a great report, and the dr said he is "picture perfect!" great to hear, but come on, don't ya think i already knew that? 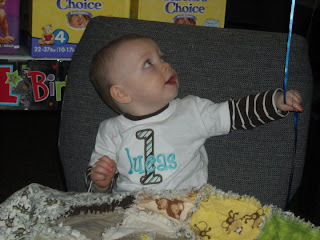 :) lucas weighs 20 lbs 1 oz, which only puts him in the 12th% for weight!! and he is 30 1/2 inches long, which is the 70th% for height. the boy eats and eats and eats... but for every calorie that goes in, he crawls at the speed on lightening and burns off twice that i bet! 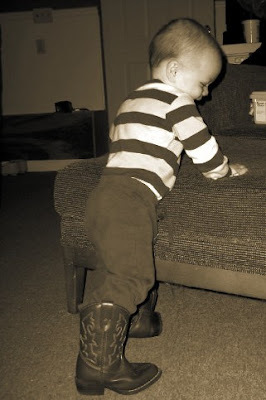 i remember trace being long and skinny just like that too when he was one. 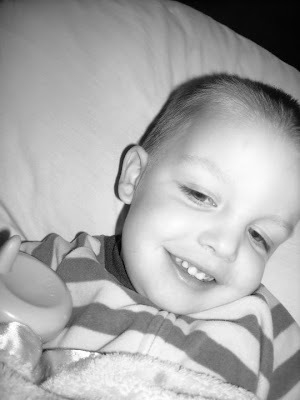 can you believe in less than a month he (trace) will be 3? 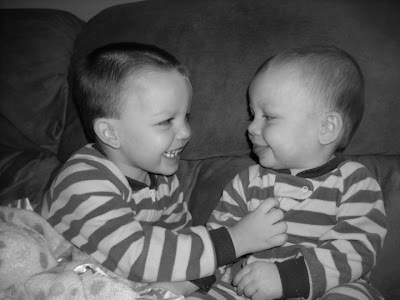 i love my boys and i am so thankful for the daily blessing of getting to be their mommy. i pray that i will not take a minute of their sweet little lives for granted! i want to end with this song by steve fee. it is one of 2 that has been in my head constantly the past few days. i love love love the words... especially the simple bridge and chorus. "take my life and let it be, all for you and for your glory, take my life and let it be yours. glory to god, glory to god, glory to god forever!" so it goes without saying, but of course i've said it several times and i'm sure i'll say it several more... i can't believe my baby boy is ONE! 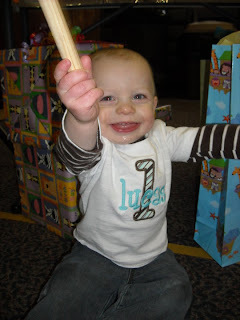 despite the miserable cold and rainy weather on saturday, lucas had a great first birthday! 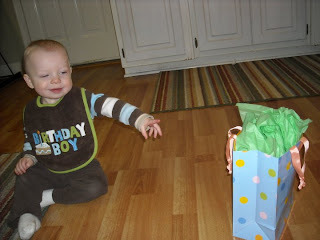 ☻ we tried to get him to open a few presents before breakfast, and he was so not interested. 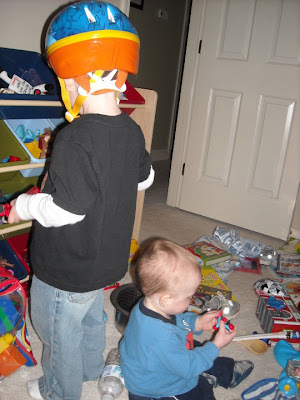 so trace... being the awesome big bro that he is, helped him out! :o) next, we celebrated with birthday pancakes! now, it's party time!! mama and the birthday boy! ok so this pic should be at the end, but it's not. so get over it! j/k... i really wish i could make it go where i want it but i can't. so here it is. 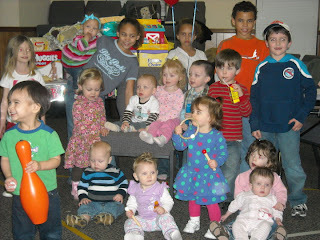 here's all the kiddos at the party... i think it was a pretty good turnout! 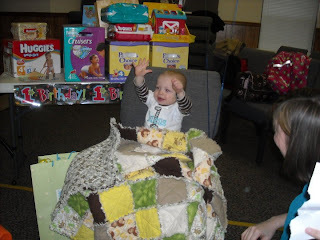 although lucas only took a short morning nap before the party (which means there was a great potential for a huge meltdown during the party...) he was in a GREAT mood! 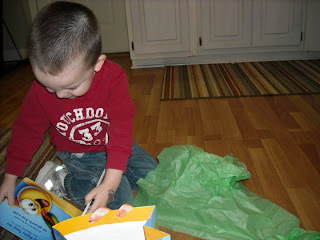 he crawled around, chased the big kids, posed for pics, opened presents, and of course, ate CAKE! don't you love his shirt i had made? my friend lindsay started her own business (you can go look at all her cute stuff HERE) and made both the boys adorable birthday shirts! i was so happy with how they turned out! 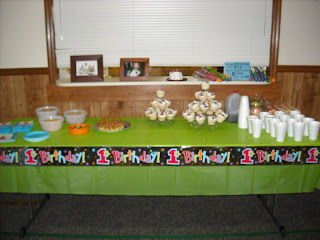 we had a very simple party at the church. thanks to everyone who came out in the freezing yucky rainy weather. honestly, i'm not sure i would have ventured out to a party that day! :) so i'm VERY thankful for our family and friends who came to show their support and help us celebrate! 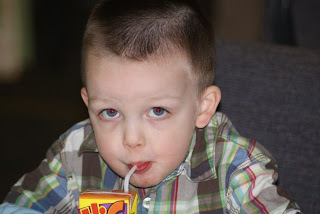 trace- sippin' on his juice box like a big boy!! lucas was entertained by the balloons... and he still is. we have a few at home and he and trace can't play with them enough! 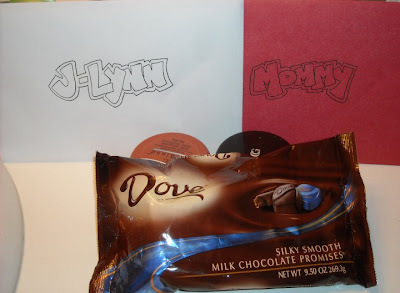 so yeah... do you see what mama asked everyone to get lucas for his bday? DIAPERS and WIPES! yes sir.... christmas was just a month ago, and our house is still overflowing with toys and goodies and such. so being the cheap, i mean, practical mom that i am, i asked for diapers. and ya'll supplied. wow, we are so thankful. well, lucas may not appreciate it. (technically, i'm sure he does appreciate when his lil hiney is dry and covered) but i do!! :o) don't worry, he did get a few toys and outfits too! 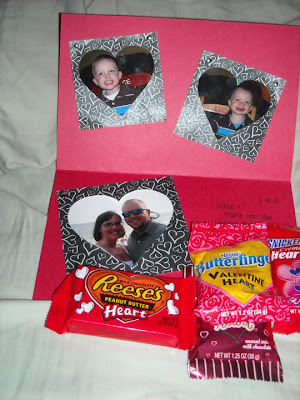 :) please also notice the CUTE flannel rag quilt in his lap that bitsy made him!! it has monkeys on it and i LOVE it!! 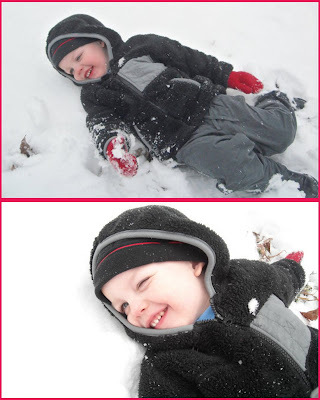 i think my bro in law josh took these next 2 pics... they turned out pretty cute, huh? the one with him smiling is one of my favs! 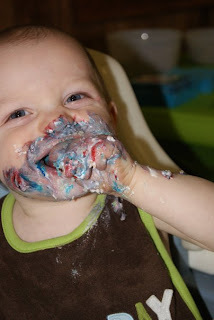 i'm telling you, lucas was tearing the cake up! he was even sucking it off of his arm. it was so funny!!! 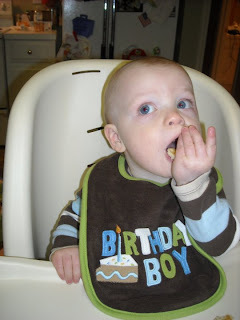 and i took a TON of photos of him while eating cake. shocking i know! 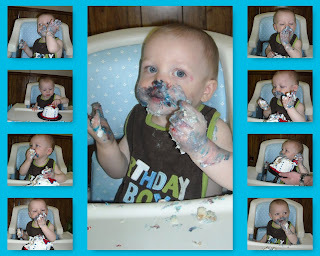 so here's a few of my favs of the birthday boy enjoying his cake! who says you can't have your cake and eat it too? (never really understood that saying, but it seems to fit. so i used it!) anyways... enjoy the collage! and one last pic of lucas... when we got home of course he had to get a bubble bath. i LOVE LOVE LOVE this pic of him. well, except for the purple icing in b/w his eyes and up his nose! 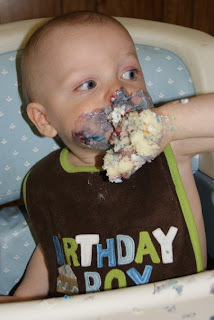 :) but i guess i'll always remember when looking at this that it was his birthday b/c of that icing. so it's all good! i love you big boy. and in case you ever wonder, even when we are both old and gray, you will ALWAYS be my baby! these BOOTS weren't made for walkin'!